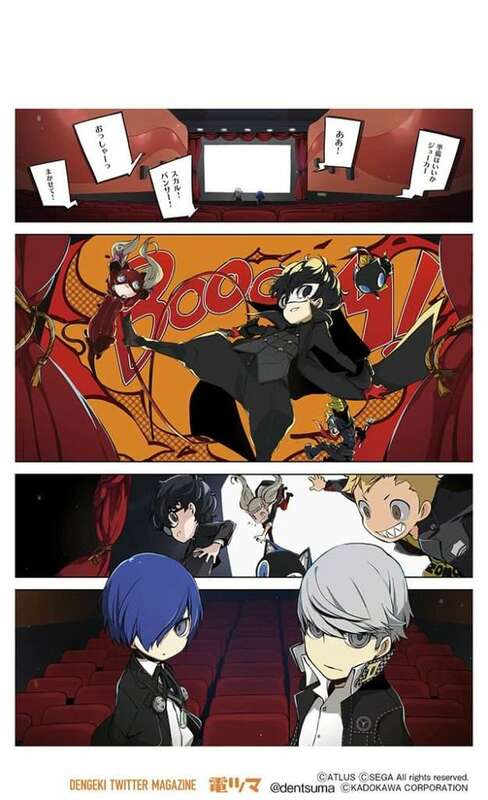 A new manga called “Persona Q2: New Cinema Labyrinth Roundabout Special” has begun today through Dengeki Twitter Magazine, based on the upcoming Nintendo 3DS game releasing on November 29th. 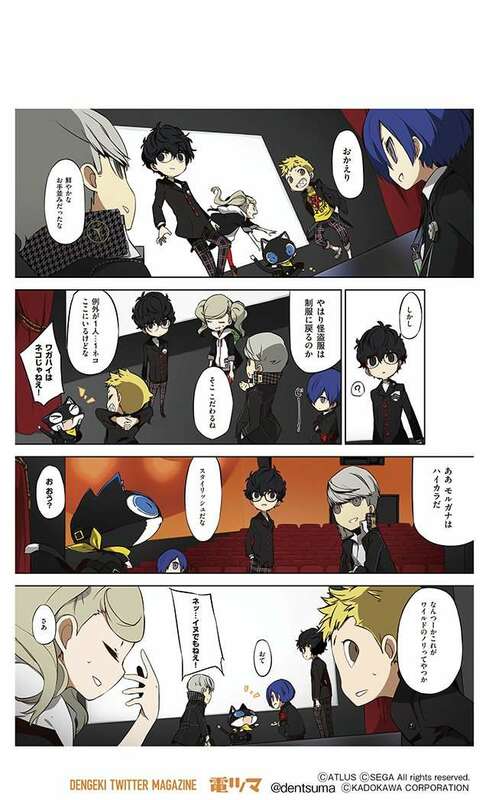 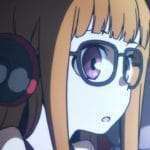 The author is Akaume, who was behind the “Persona Q Shadow of the Labyrinth Roundabout” manga series. 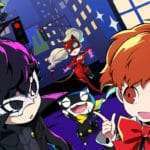 The first series had debuted in August 2014 and had received new chapters monthly in Dengeki Maoh magazine, until its end on May 27, 2019. 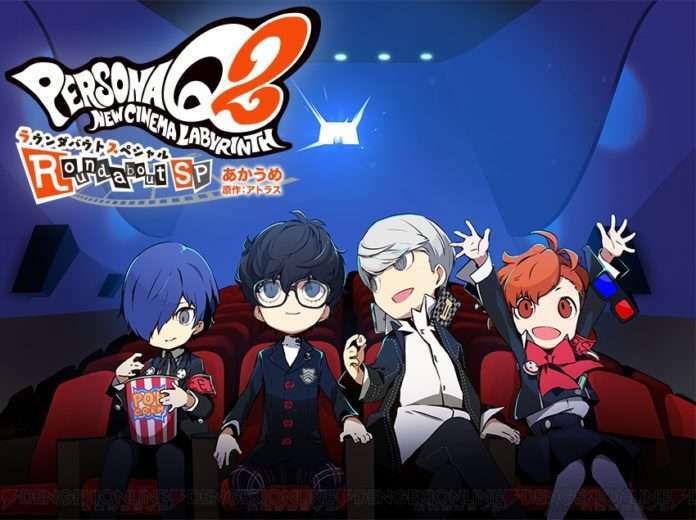 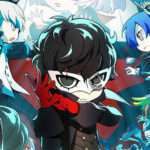 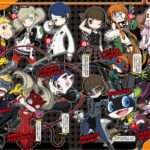 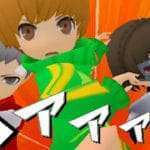 The stories in Persona Q2: New Cinema Labyrinth Roundabout Special will depict the daily lives of the Persona 3, Persona 4, and Persona 5 characters together in the Persona Q2 dream RPG setting.